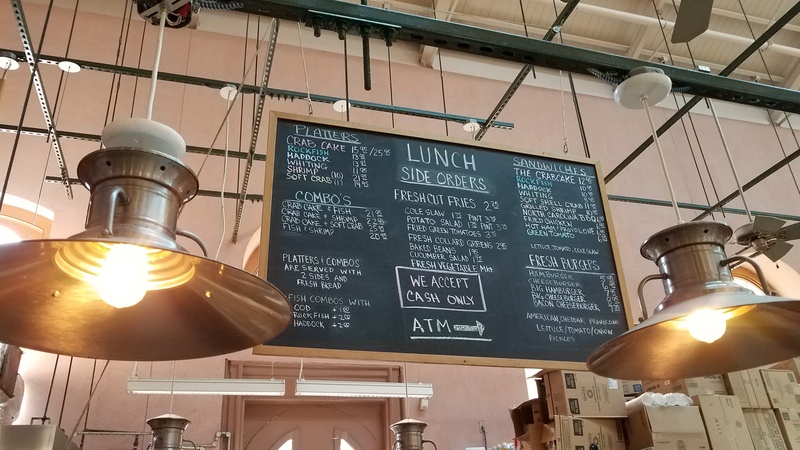 The lunch menu at Market Lunch, Eastern Market. Cash only. ANC6B Transportation Committee will meet at 7:00pm, at Hill Center, 921 Pennsylvania Avenue, SE. Discussion with Lee Goodall, Head of DDOT Community Engagement, on resolution of outstanding ANC 6B requests. Discussion on obtaining Resident Only parking restrictions. ANC6C Alcohol Beverage Licensing Committee which usually meets on the first Monday has postponed its meeting until next Monday, July 9. ANC6B Planning and Zoning Committee meets at 7:00pm, at St. Coletta of Greater Wasington, 1901 Independence Avenue, SE. 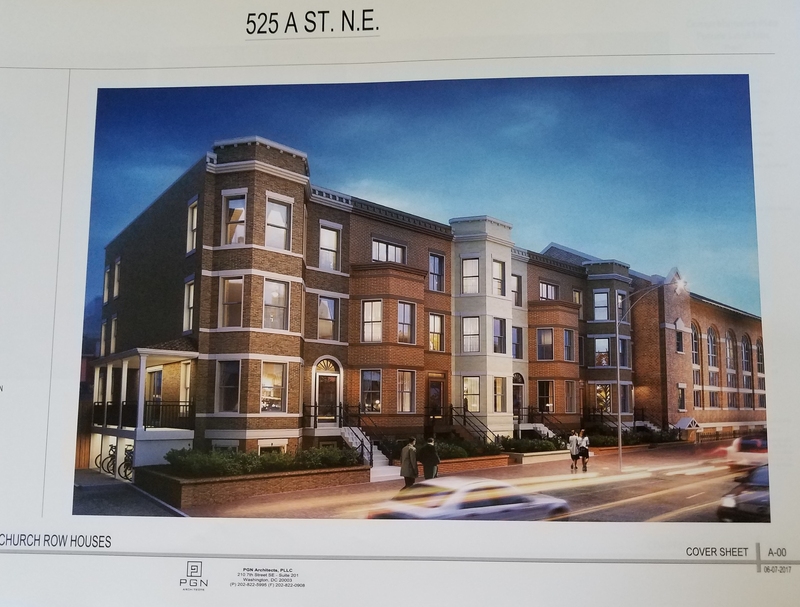 1515 E Street, SE – Application for Zoning Adjustment, special exception to permit constructing a two-story rear addition to an existing principal dwelling unit. 714 11th Street, SE – Historic Preservation Application, concept/new basement entrance and light-well. 419 Independence Avenue, SE – Historic Preservation Application, concept/two-story rear addition. Barracks Row Independence Day Parade starts at 10:00am. ANC6b Alcoholic Beverage Control Committee meets at 7:00 PM at the Hill Center, 921 Pennsylvania Avenue, SE. Discussion of orderly process to verify compliance with Settlement Agreements. ANC 6C Planning, Zoning, and Economic Development Committee meets at 6:30pm, Northeast Library, 7th and D Streets, NE. Discussion of pending Council legislation – On July 12, the Council’s Committee of the Whole will hold a hearing on Bill 22-683, the Substandard Construction Relief Amendment Act of 2018 and Bill 22-684, the Blighted Property Redevelopment Amendment Act of 2018. ANC 6C Transportation and Public Space Committee will meet at 7:00pm at Kaiser Permanente Capitol Hill Medical Center, 700 2nd St. NE, Room G3-G4. 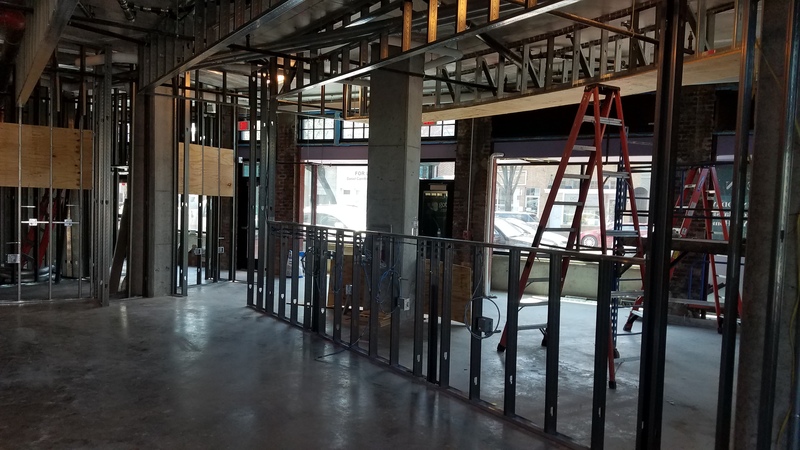 Central Armature Works, 1200 3rd Street, NE – | Application for a permit for construction in the public right of way. Work includes walkways, ADA ramps, driveways, storm water management tree pits, new trees, street lights, and bicycle racks. The project covers the extent of the Central Armature Works property line, on M Street between 2nd NE and 3rd NE, and 3rd Street between M and Florida Ave.
Friends of Southeast Library meet at 5:30pm in Southeast Library, lower level. ANC6B Hill East Task Force will meet at 7:00pm at St. Coletta of Greater Washington, 1901 Independence Ave SE. Briefing by representatives of the Department of Public Works on parking enforcement. 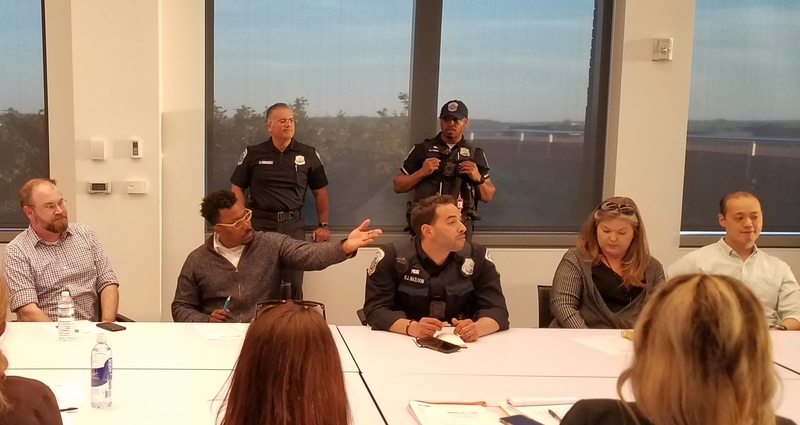 Multiple commissioners have received numerous complaints regarding the lack of parking enforcement during the week (Maryland drivers and construction workers) and on weekends (attendees at EventsDC sponsored events at RFK). Community Clean-Up. The next community clean-up is July 7th at 9am. Volunteers are asked to report to one of the seven sponsor sites and litter-patrol the streets for an hour. Bags and sanitary gloves provided. Please RSVP to CleanCapHill@gmail.com in advance and let them know which site you’ll be going to so we can coordinate coverage. Comments Off on The Week Ahead….